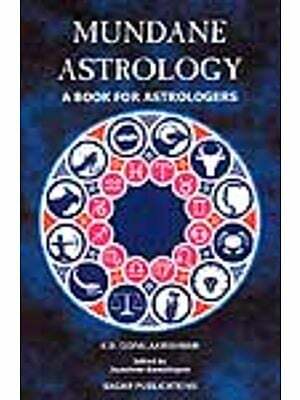 Indian Astrology has stood the test of time ever since the sage Bhrigu revealed his mastery of this ancient wisdom of forecasting the influence of the stars on human affairs. 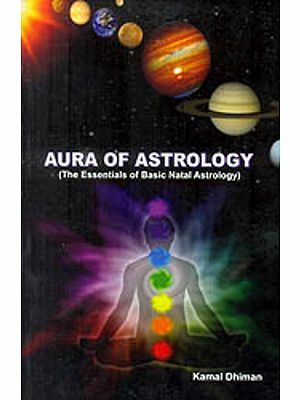 After 40 years of his studies in Astrology, Mahan Vir Tulli has penned this encyclopaedia based on the characteristics and behaviour patterns of Ascendants and planetary configurations, which shape the course of events. Diplomacy and Astrology may make strange companions, but Tulli brought them together professionally during his chequered career in the Indian Foreign Service. He has traveled to over 100 countries, where he lectured in several languages and held discussions on Astro sciences, meditation and para psychology. He has met world celebrities from all walks of life and predicted historic events with great precision. In the process, he has earned the sobriquet "the Oracle of Delhi". 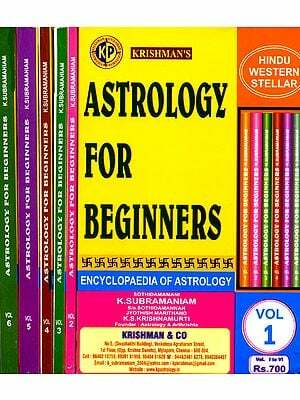 Tulli is currently promoting this knowledge through his Mahan Astrological Research Centre established in Delhi after his retirement from the IFS.